Noticing prints are everywhere this season? So are we! We’ve done the scouring for you and found the best printed clothes and accessories on Shopbop! 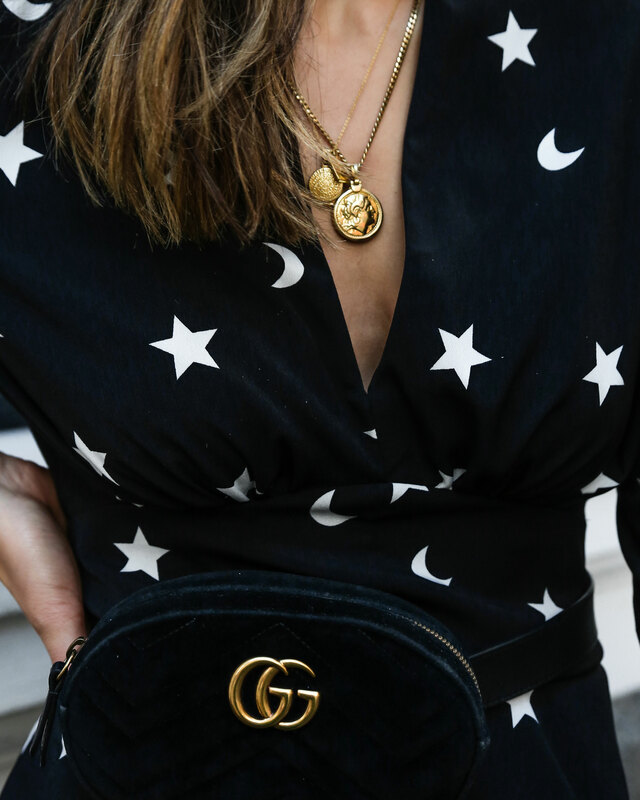 It doesn’t matter if you’re a star print fan, or a leopard girl (aka. 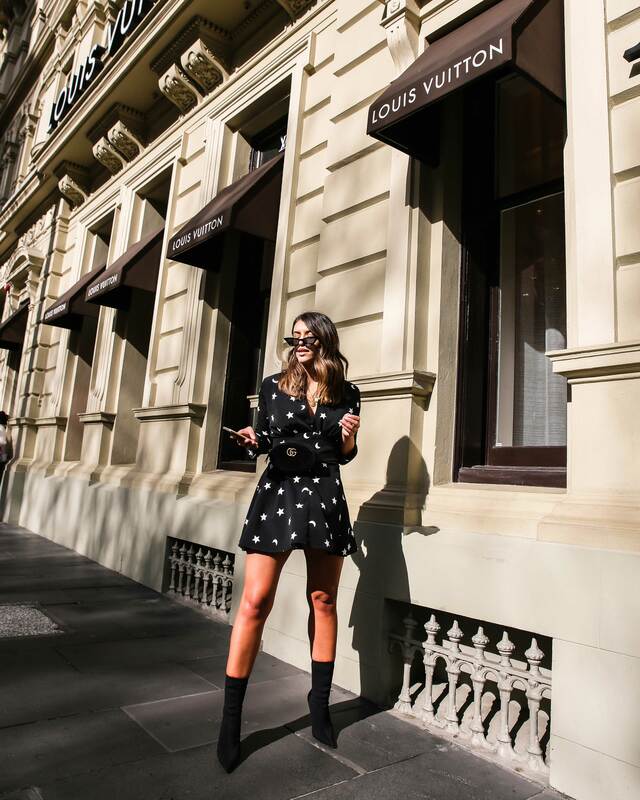 Bec x 1,000,000) Shopbop has every girl covered with your favourite prints. 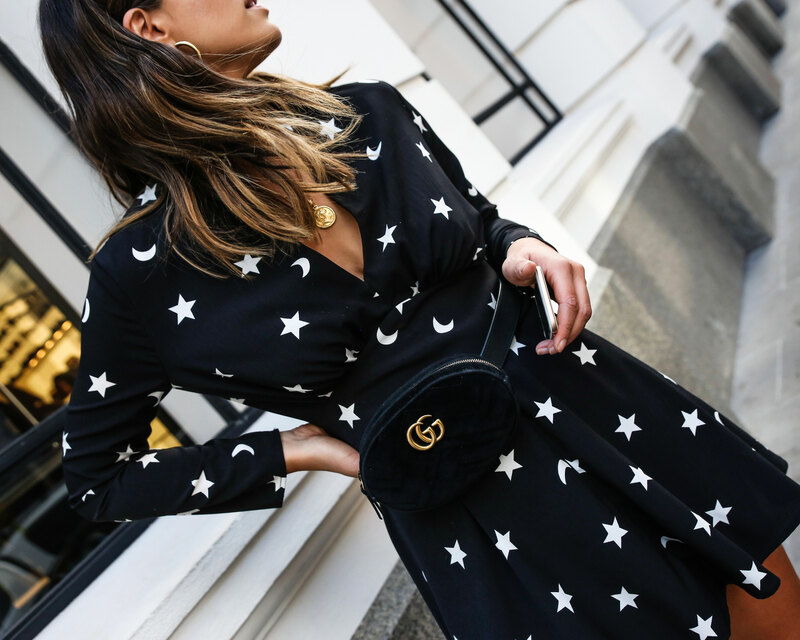 Even if you’re not into prints, you’ll be able to find something that will definitely work into your wardrobe to spruce up the winter black you’re finding yourself in – or if you’re lucky to be heading over into a warmer climate, it’s the perfect time to get creative!